Hi…my name is rick. I’m a midwesterner who has lived Colorado for 16 years. 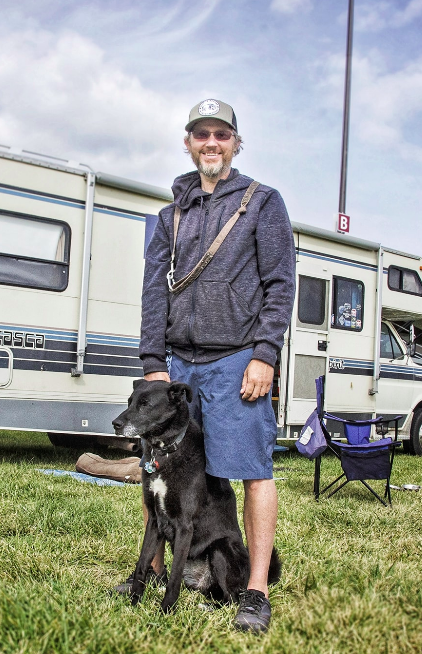 I’m a graphic designer and owner of originality design, a small design firm andI just started traveling in my 27 ft. camper with my dog mazzy.